Not all the way literal…. but somewhat. Okay, so you can’t go sticking flowers in your back pocket without them being protected. You could, but then you’d get a wet mushy pile of green. Instead, I offer you a way to give your phone the little black dress its’ always wanted. A unique pressed flower phone case that keeps nature with you wherever you go. It can be called upon in a time of need, for when store-bought cases are not good enough. And let’s be honest, they never should be. A great way to keep nature with you where ever you travel. So go out into the garden, pick your favorite flower, and get ready to show off your love of gardening! 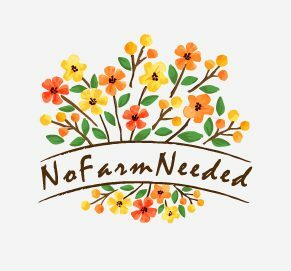 For information on how you can buy your own unique pressed flower phone case visit NoFarmNeeded on Etsy. Love! So pretty and looks so easy! I can’t wait to try!